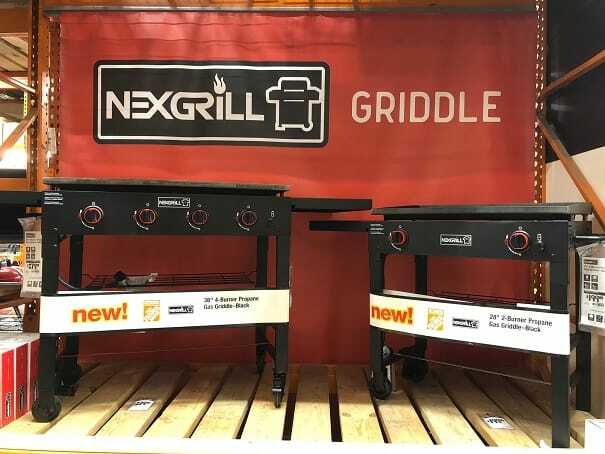 I was making my rounds to spot the new 2019 grilling gear and stumbled across a couple of beautiful Nexgrill griddles at Home Depot. These griddles are complete knock offs of the Blackstone 28 and 36 inch griddles which are pretty dang nice products. The griddles have heavy 1/4 inch rolled steel cook tops that come pre-seasoned. Just like the Blackstone these griddles have a rear grease drain for easy clean up. The griddles come with a five year warranty on the burners and a limited one year warranty on all other parts. The 28 inch griddle offers 514 square inches of griddle area that is heated by two 19,000 btu/hr burners. That works out to a heating capacity of 74 btu/hr per square inch. The griddle has two fixed caster wheels so you have to lift one end up by the handle and push it around if you want to move it. The griddle has dimensions on 24 x 33 x 46 inches and a weighs in at 68 pounds. 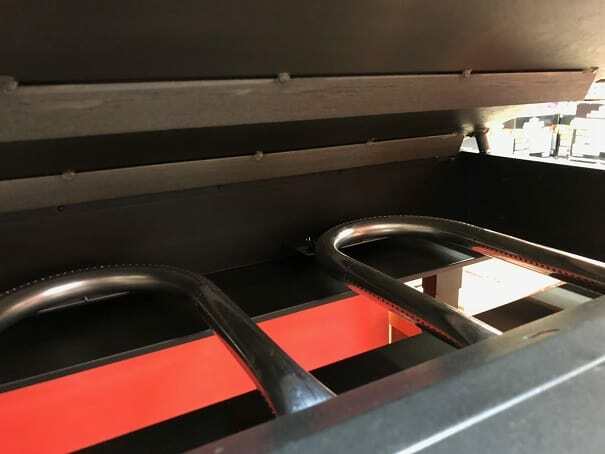 The dual burners are actually horse shoe shaped to enable a more even heating of the griddle surface. 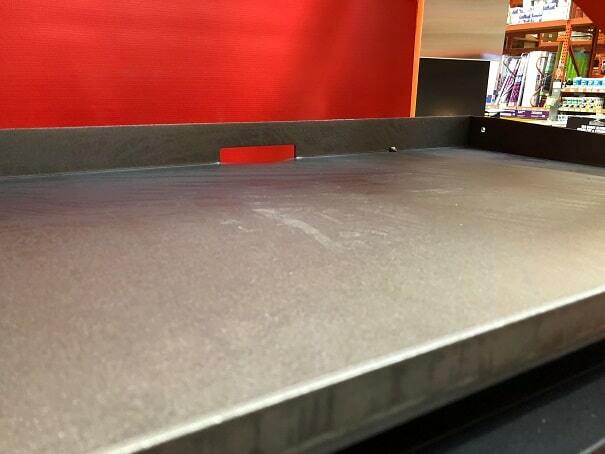 The 36 inch griddle offers 732 square inches of griddle area that is heated by four 15,000 btu/hr burners. That works out to a heating capacity of 82 btu/hr per square inch. 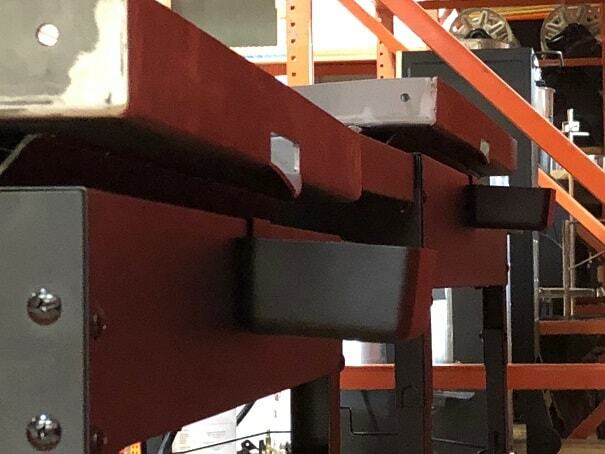 The griddle has two fixed caster wheels and two swivel wheels so it rolls about pretty easy but can be locked into place once you get it where you want it. The griddle has dimensions on 26 x 36 x 64 inches and a weighs in at 122 pounds. The four burners are straight tubes that let you dial in the exact temperature zones you want. This is a tough one since the two griddles are dang near identical. Right now I would suggest going with Blackstone given that they have a long history of performance while Nexgrill is still a bit of an unknown on the griddle scene. 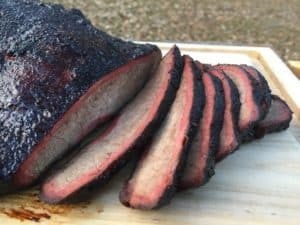 I would like to have more user reviews to examine for the Nexgrill and am interested in how the frame holds up over time. I suspect there will be some back and forth on pricing as the two brands battle things out. I will drop some links to the Blackstone models below so you can do some price comparisons. If you have any first hand information on these griddles then please leave a comment below. I would love to hear if these perform as well or better than the Blackstones!